18+ ACRES LOCATED NEXT TO THE NEW HOUSING DEVELOPMENT AND CLOSE TO SCHOOLS! Bridle trails and the show grounds! Currently used as an equestrian estate/boarding. 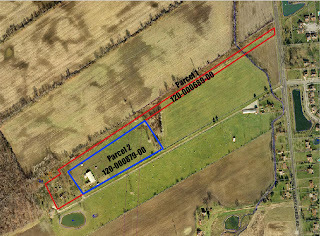 Land includes 2+ barns with 18+ stalls, tack & feed rooms, wash rack & 60 x 100 indoor arena! 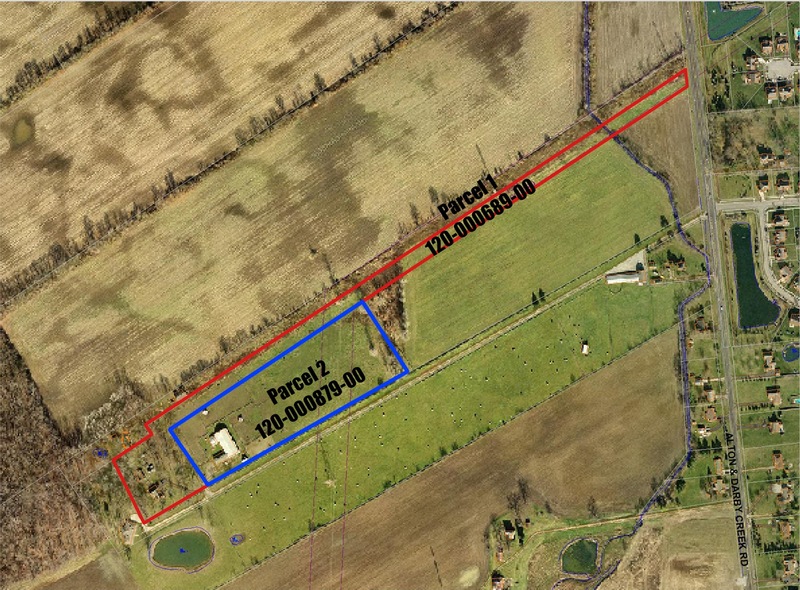 Many fenced paddocks/pastures and 2 outdoor shelters. Great business opportunity or personal farm. Spacious and updated ranch home with ~3,000 SF on 2 finished levels! Remodeled Kitchen with granite countertops and cherry cabinets. Wood floors everywhere! Great Room addition with walls of windows and cathedral ceiling. Too much to describe! Hilliard schools. 3 BRs and 2.5 Baths. Only $714,900! Call DeLena today!